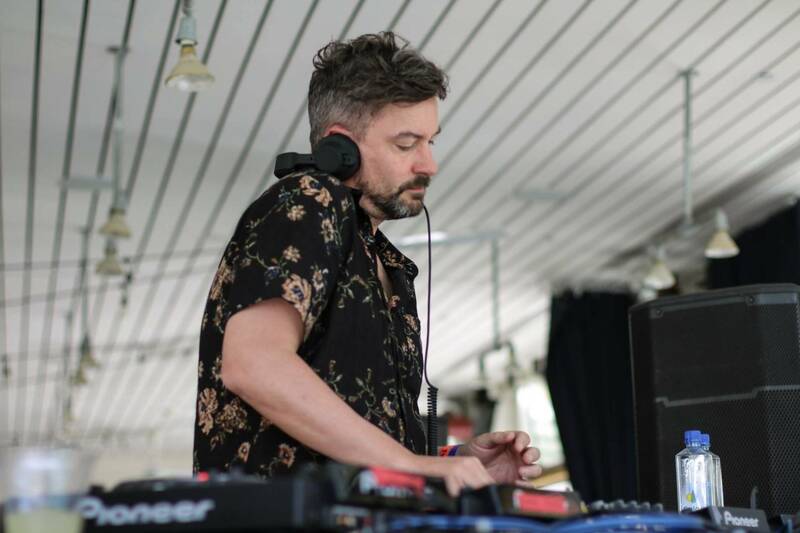 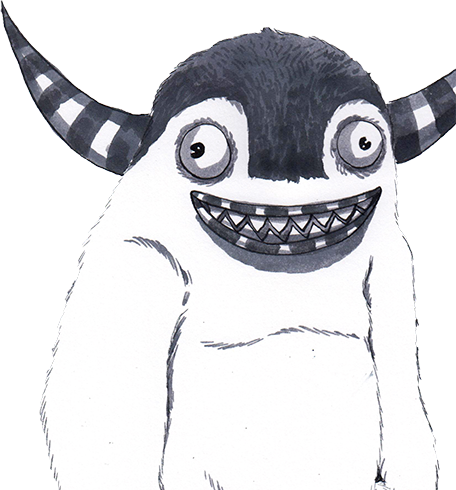 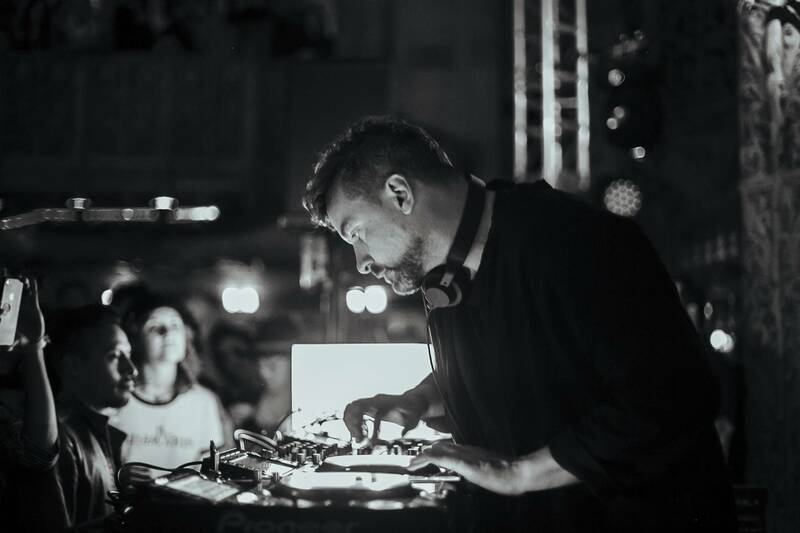 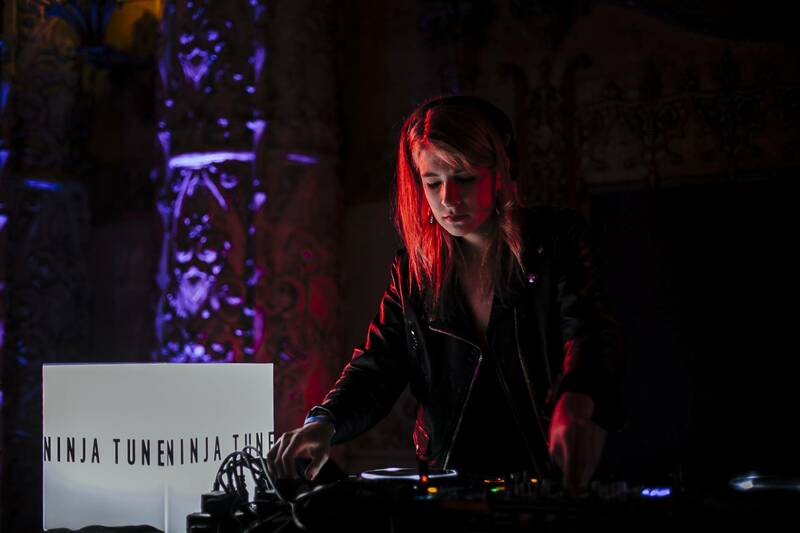 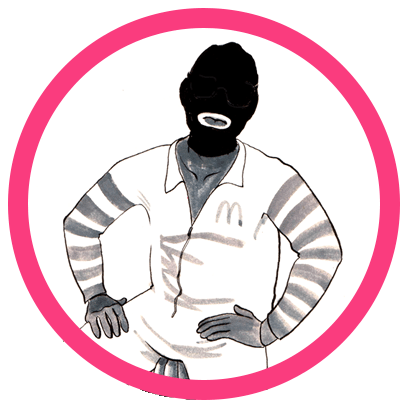 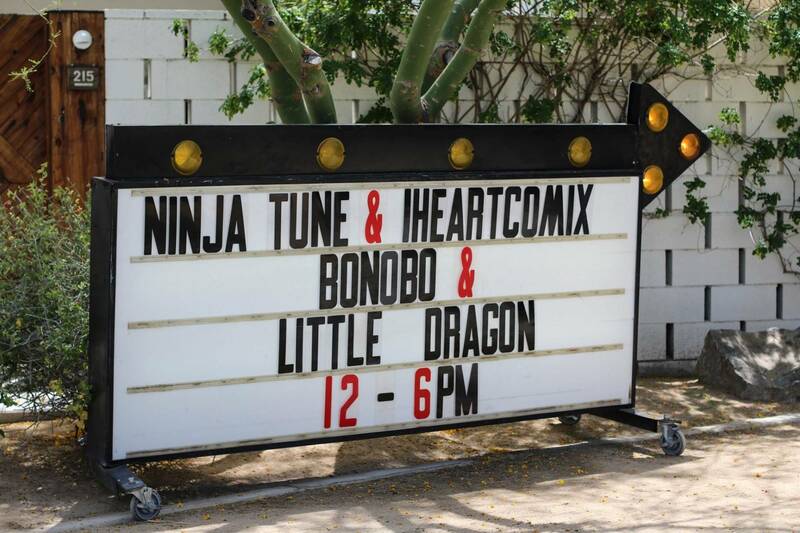 IHEARTCOMIX teamed up with one of our favorite labels, Ninja Tune, to bring two special nights with Bonobo, Little Dragon, and MASHA at the Ace Hotels in both DTLA and Palm Springs! 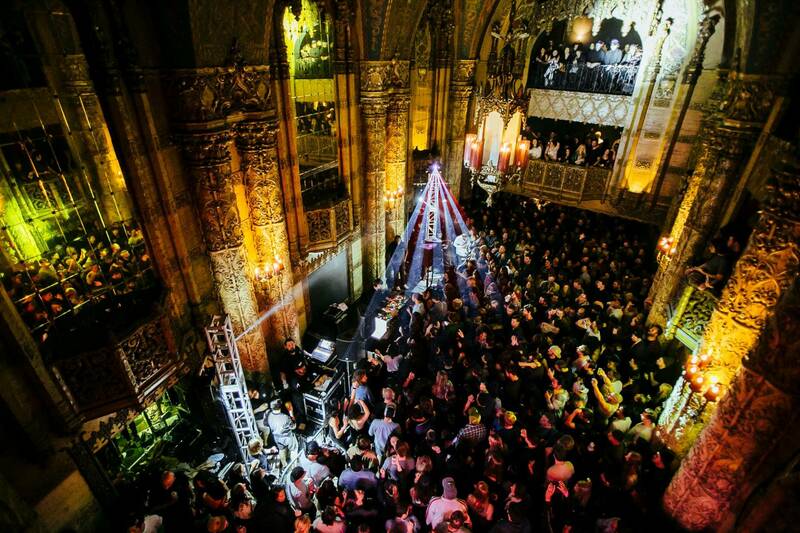 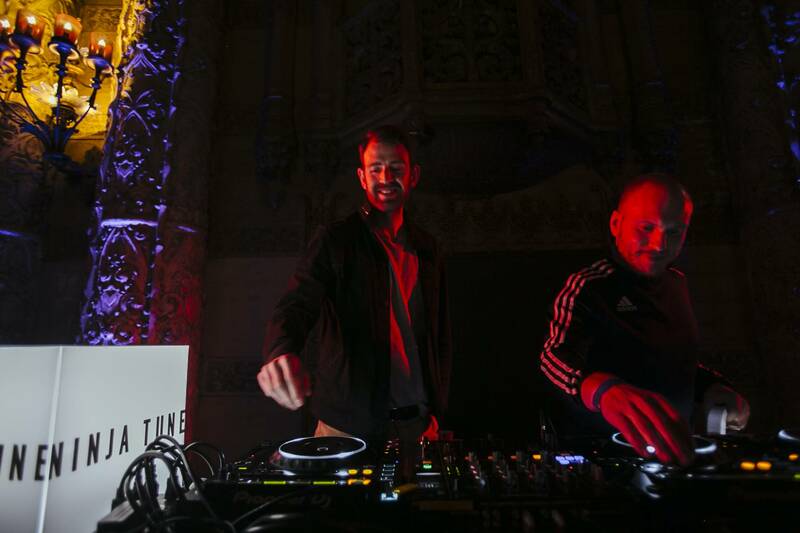 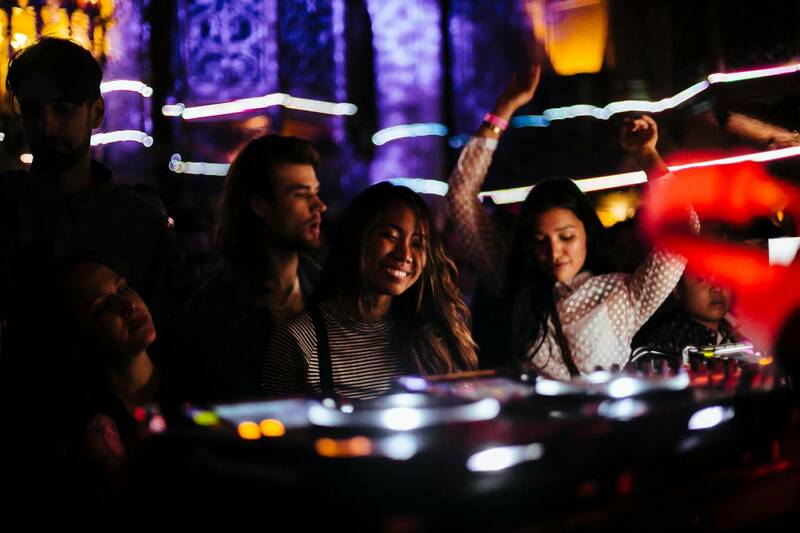 The Los Angeles event kicked the two days of partying off right with a packed house of over 1300 guests dancing in the transformed lobby of the Theatre at the Ace Hotel. 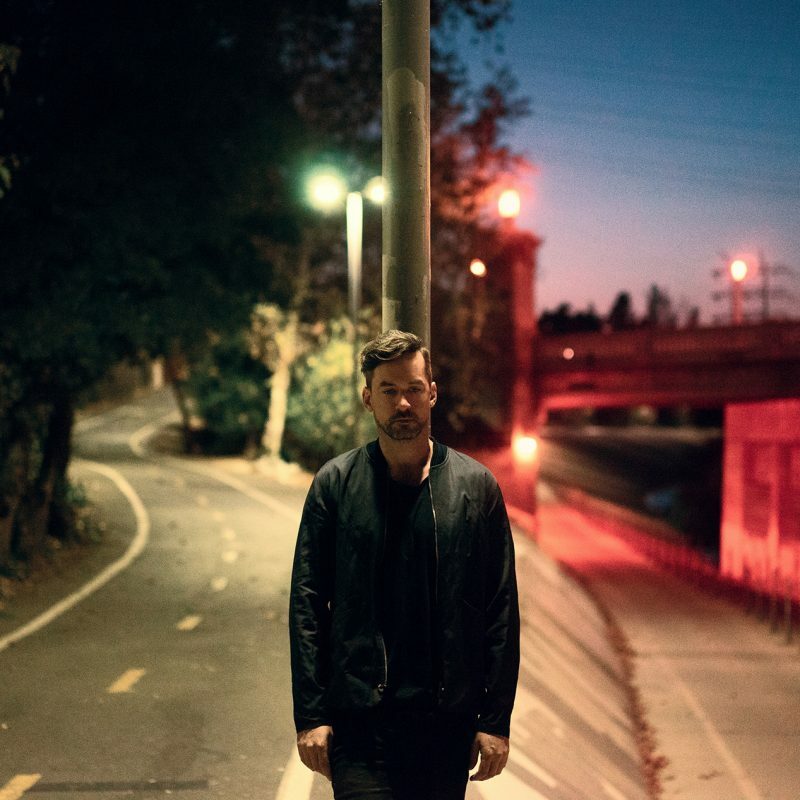 We’ll never forget the ethereal beauty of Bonobo’s set or the massive crowd singing along to “Don’t You Want Me” during Little Dragon’s set. 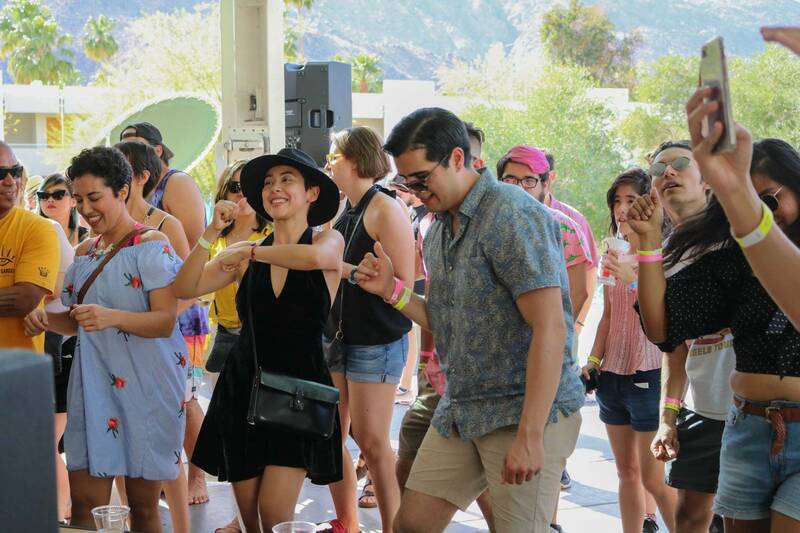 Then, the nonstop dancing and high energy followed us into the Palm Springs desert the next day. 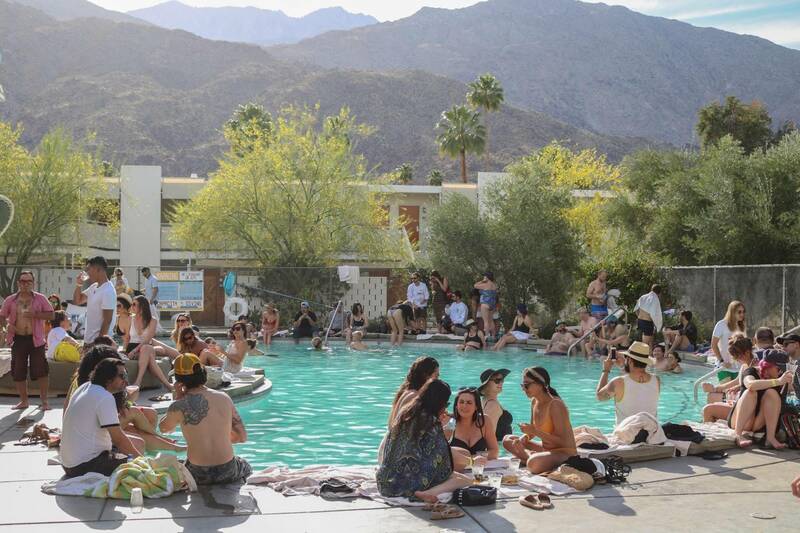 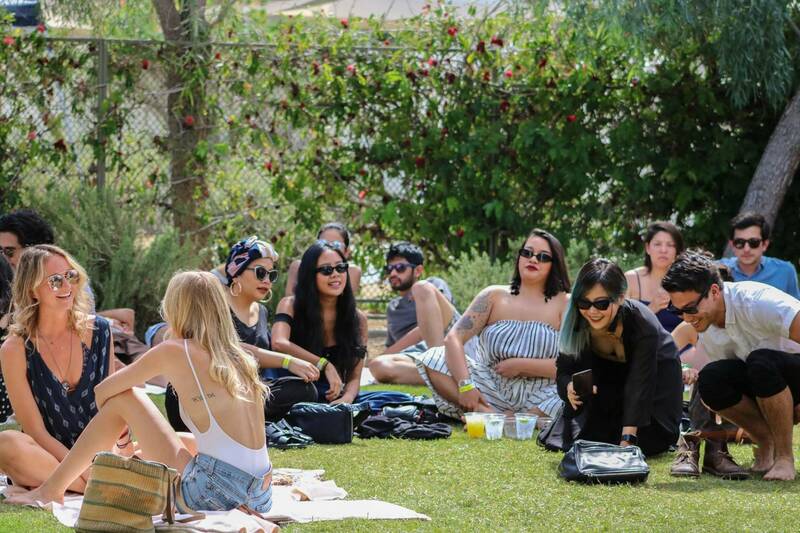 Our desert pool party was more intimate but just as much of a good time. 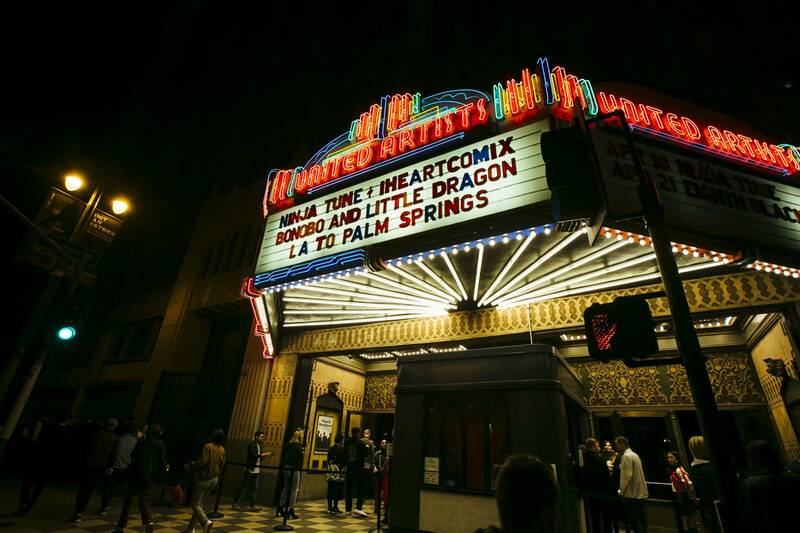 Thank you to everyone who came out and helped make both events incredible! 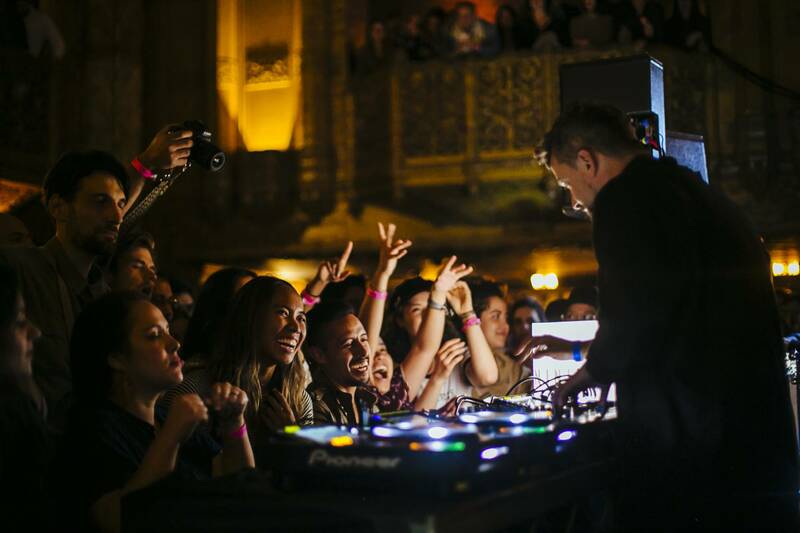 Make sure to check out the full event photo albums for night one here & night two here.